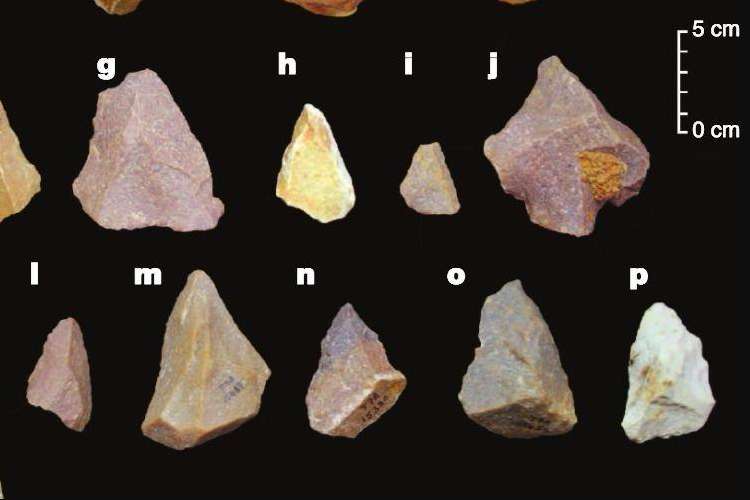 Anthropologists have discovered new evidence in Attirampakkam in Tamil Nadu that date back to almost 3,85,000 years. This discovery pushes back the date when Middle Palaeolithic culture has started in the region. A previous theory was, Middle Paleolithic culture came to India only around 1,25,000 years ago but it’ll be rethought now. Attirampakkam is an open-air Palaeolithic site that was under excavation for 20 years.